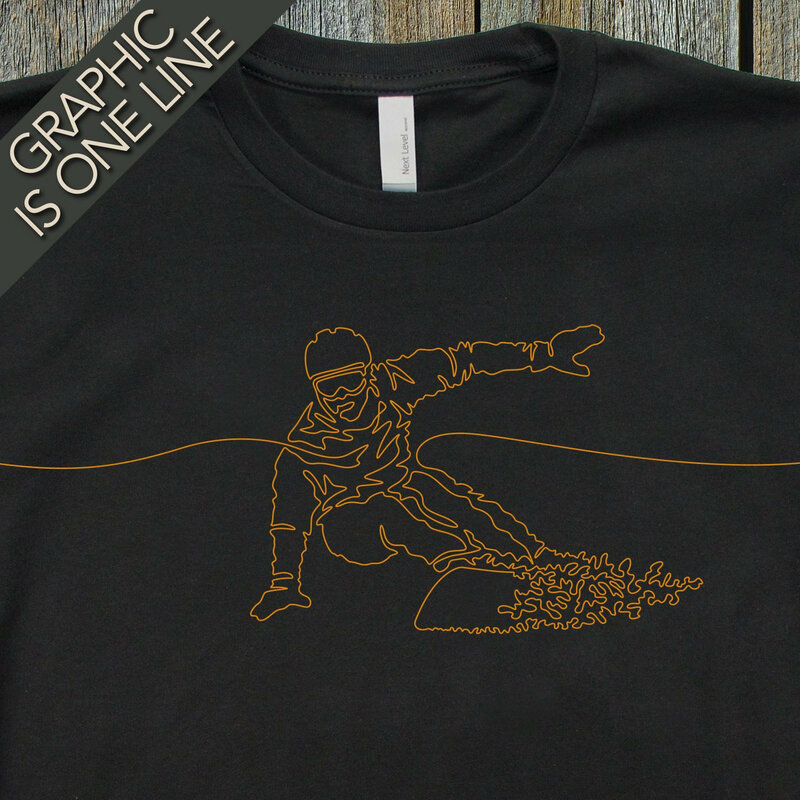 THE SNOWBOARDING GRAPHIC IS A SINGLE LINE DRAWING! 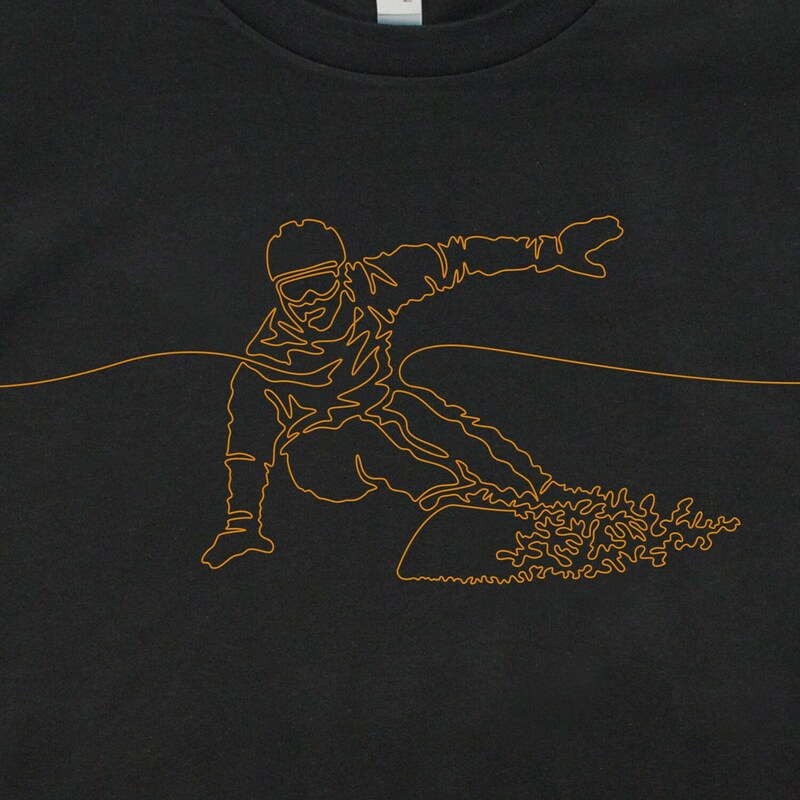 Stylish and sophisticated, this snowboarding T-shirt will catch the eye of those around you. 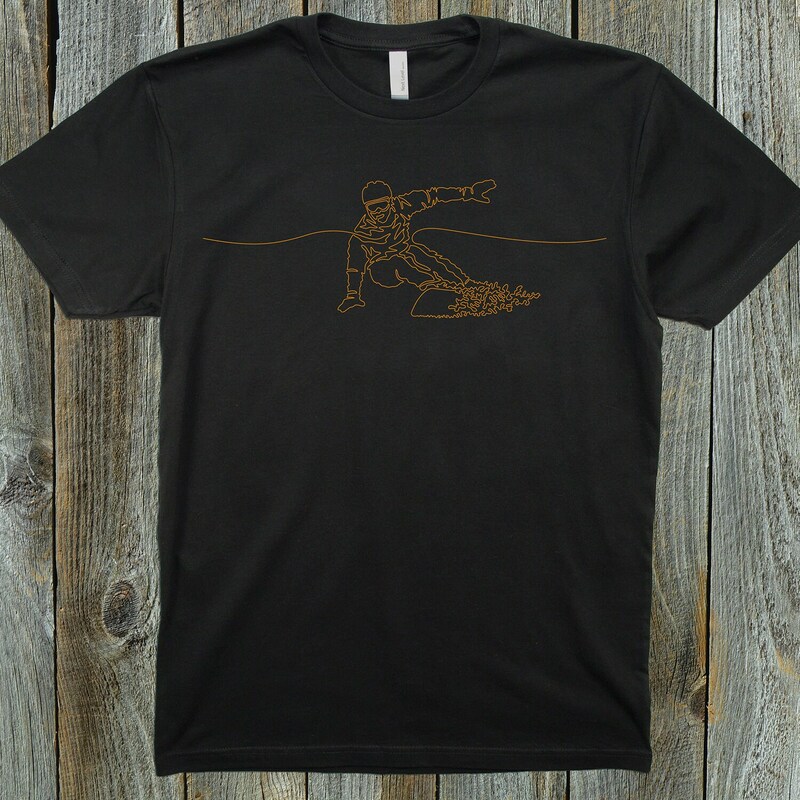 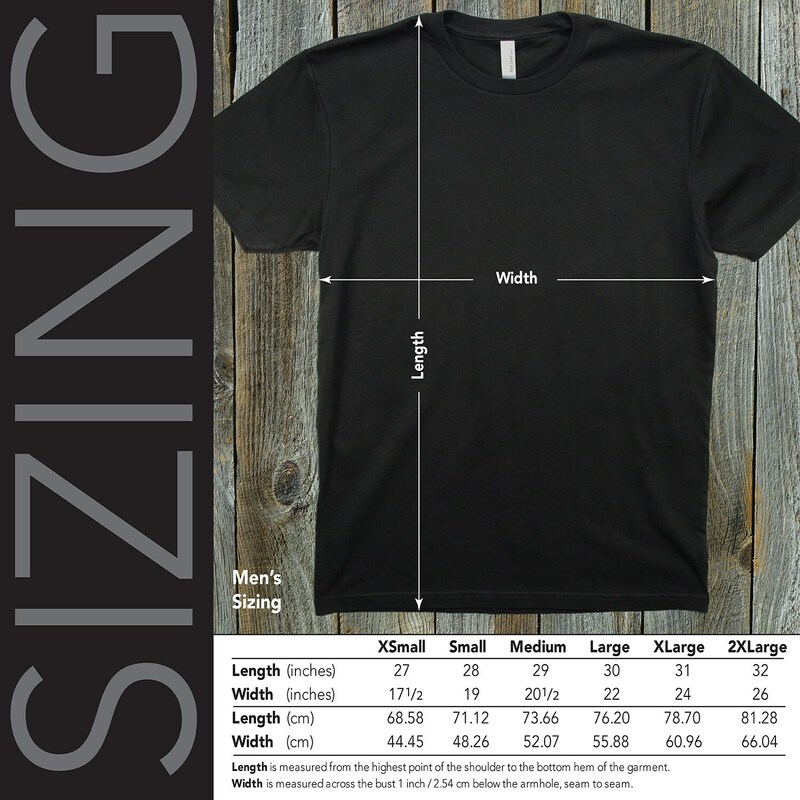 It’s a great way to showcase your passion for snowboarding while making a unique fashion statement at the same time.